ORDER A SAMPLE RUM CAKE HERE! 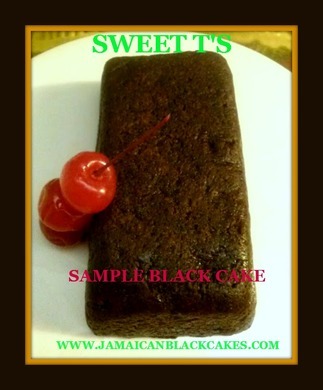 TRY THE BEST LOOKING AND TASTING JAMAICAN BLACK CAKE AVAILABLE ONLINE TODAY! Would you like to try a generous sample of amazing Jamaican rum cake before making a larger purchase? Choosing a black cake online can be difficult when you do not know what the cake is going to taste like. This is why you should order a sample cake first. Customize your cake exactly the way you like it. Every cake is made to order so you can have the exact black cake you enjoy. Free icing of your choice with every cake as well.